Guy Tessler joined Conexx in 2007 and was appointed President in 2015. Previously, he served as general manager of Falcon West Security and Investigations in Los Angeles and as program manager for the Israel Association of Community Centers where many of the skills he brings to his work with Conexx were formed and developed. 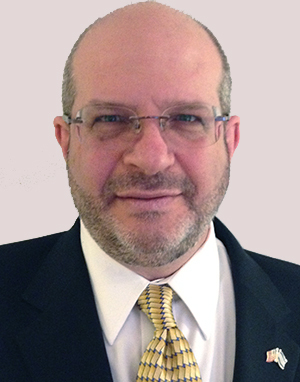 In 2004 he moved to Atlanta with his wife, Ofra and their children Jonathan and Yael, where he joined Clickfox, Inc. and freelanced as a Hebrew – English translator and interpreter. Born in Haifa, and raised in Jerusalem, Guy served in the IDF as a paratrooper, and later became a member of Kibbutz Misgav-Am in the upper Galilee. He holds a BA in Sociology and Management from the Israel Open University.